In State Support for Open Educational Resources: Key Findings from Achieve's OER Institute, one of the key challenges identified for the use of open educational resources (OER) in classrooms at scale is a lack of knowledge and awareness about OER among educators. 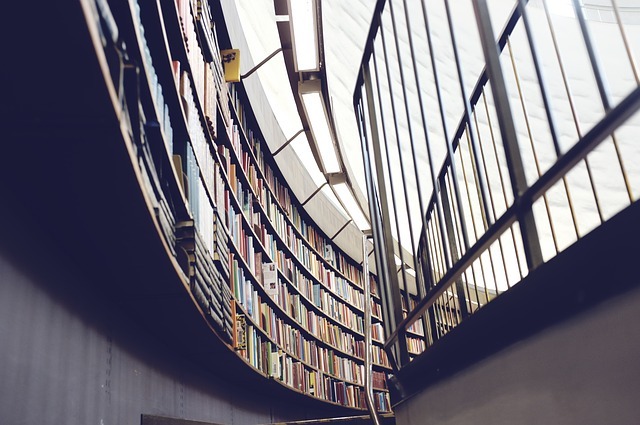 To assist states and districts in communicating about OER, Achieve developed the following resources with feedback from OER Institute states. This suite of materials includes sample key messages about OER, sample presentation slides and a sample survey to gauge knowledge and awareness about OER. Each of these resources are intended to be modified by state and district leaders in order to fit local contexts. All resources are licensed with a Creative Commons Attribution (CC BY) license.